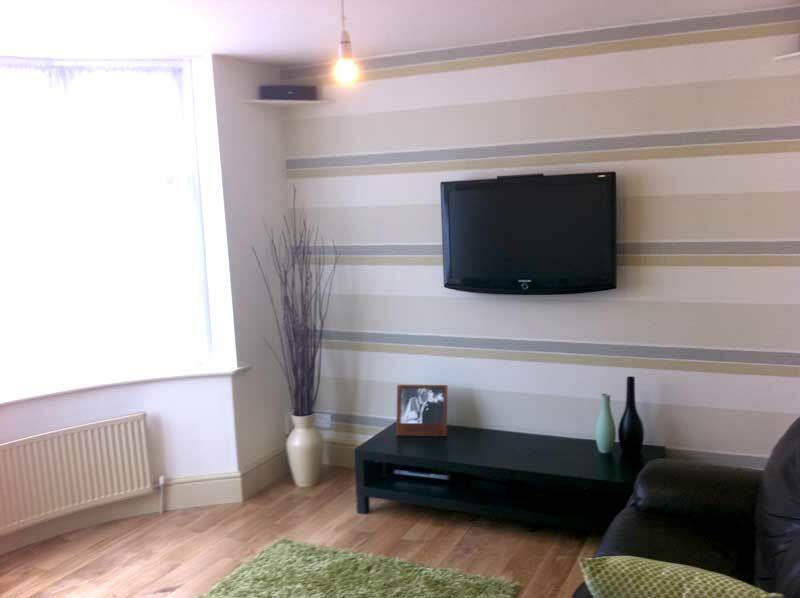 We have offered a domestic decorating service in Nottingham since we were established in 1984. 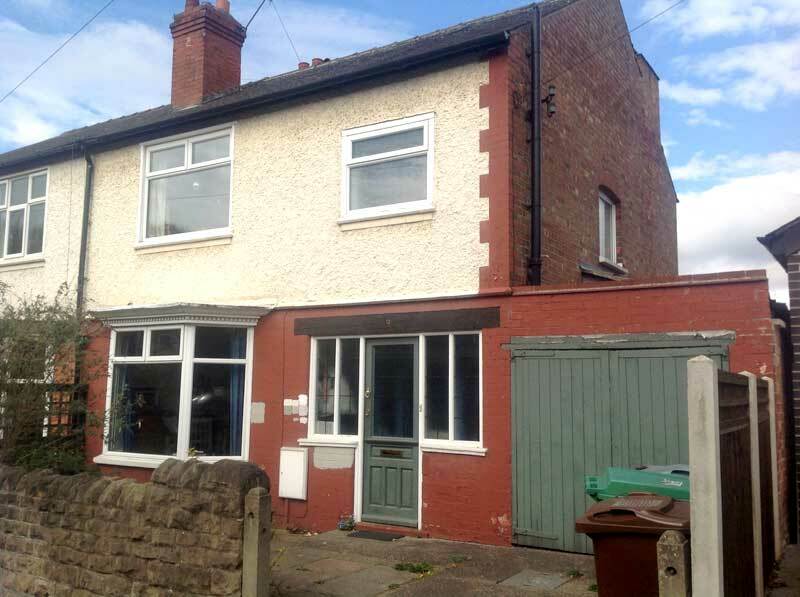 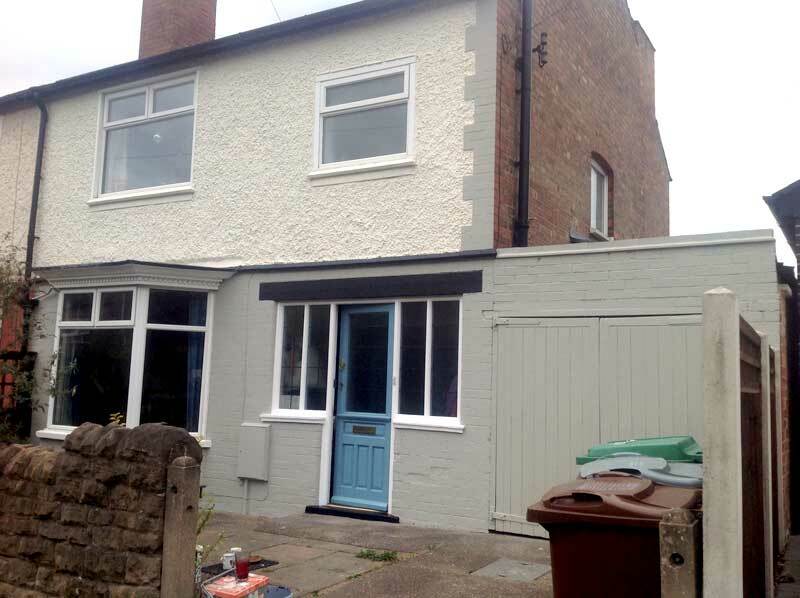 Since then, we have painted and decorated hundreds of homes in Nottingham and the East Midlands. 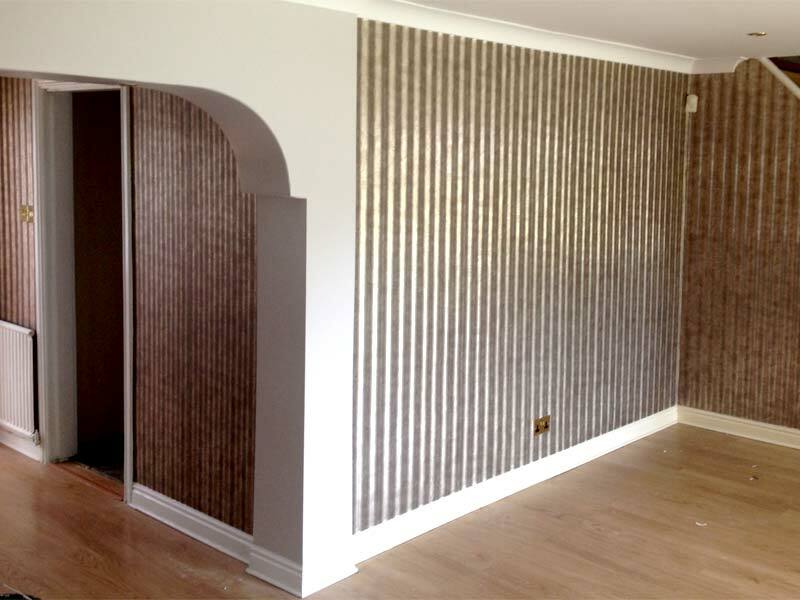 Our satisfied customers speak for themselves, with many who have commissioned our decorating services in Nottingham coming back with repeat jobs time and time again. 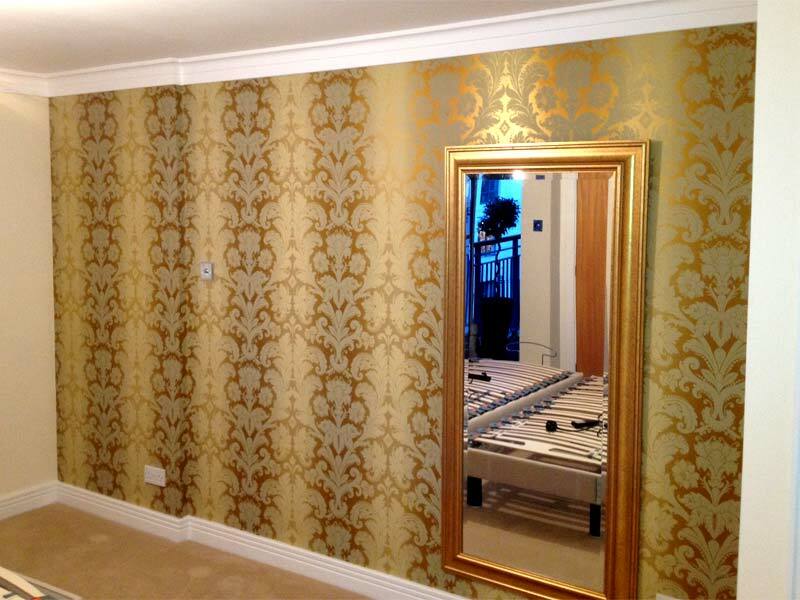 One of our decorating specialisms is hanging patterned wallpaper. 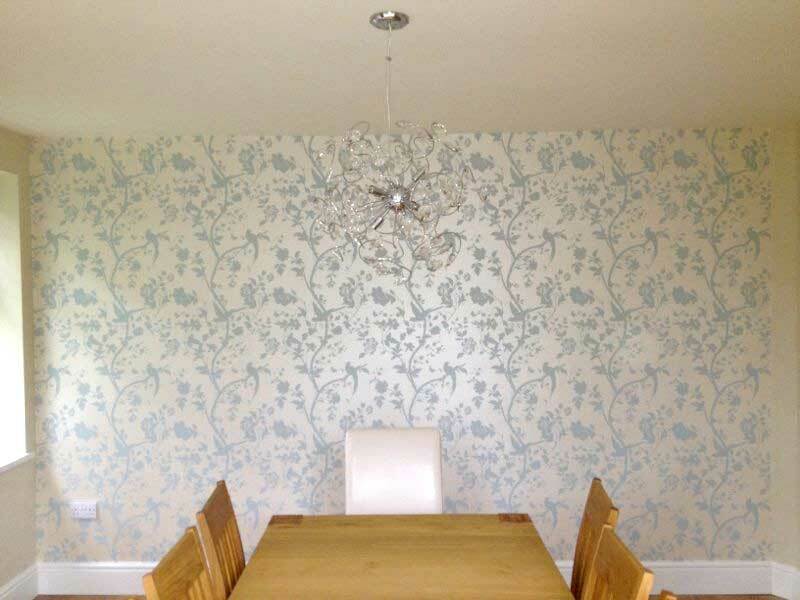 For an amateur, hanging wallpaper can be a tricky job, but with our years of experience, our wallpapering service in Nottingham offers fantastic, professional results. 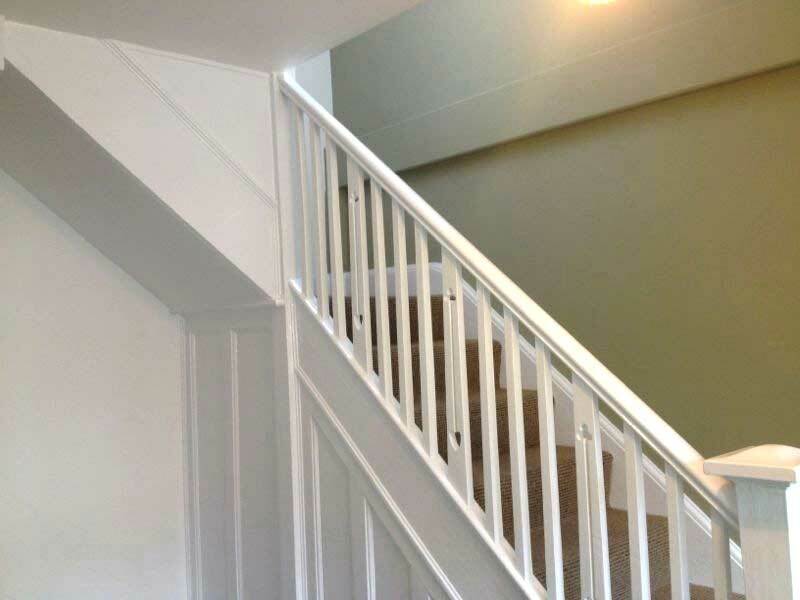 Whether it's a simple room to paint from top to bottom or a more complicated layout with dado rail painting and interior woodwork restoration, we're able to do the lot! 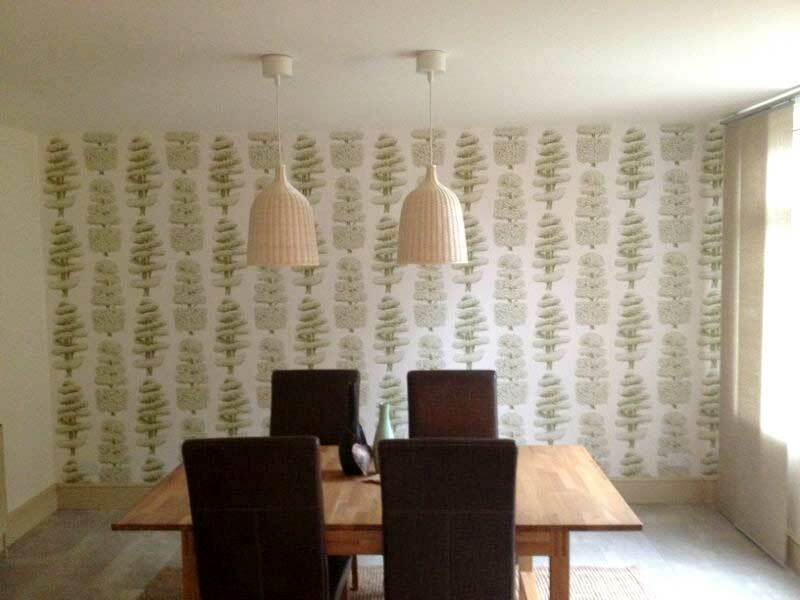 We can decorate just one room or your whole house - just get in touch for a free decorating quote. 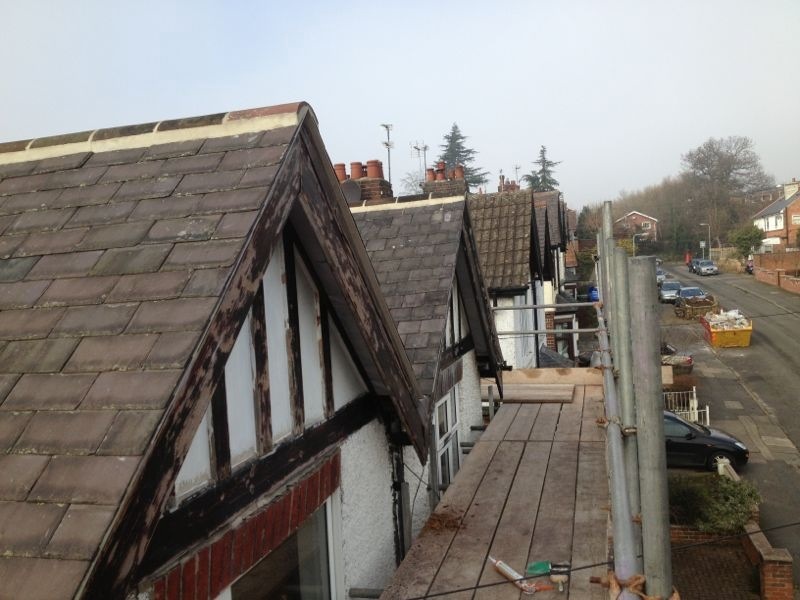 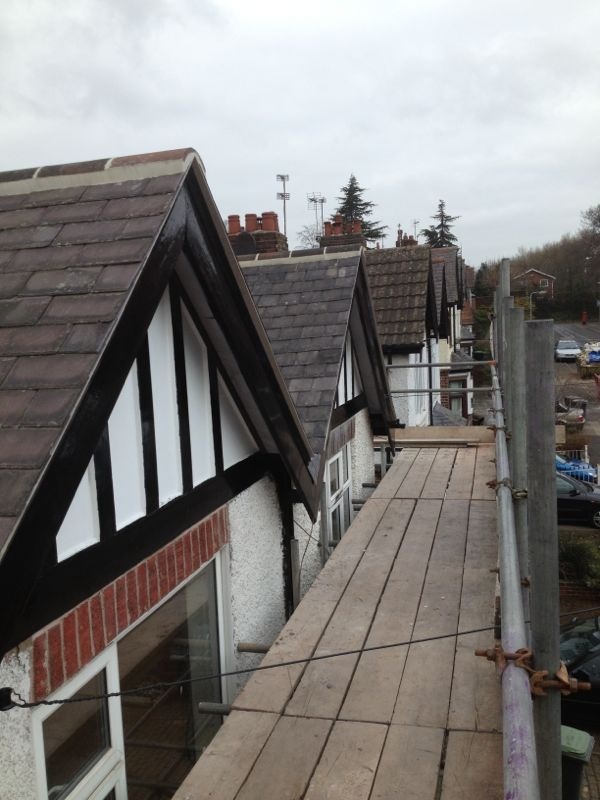 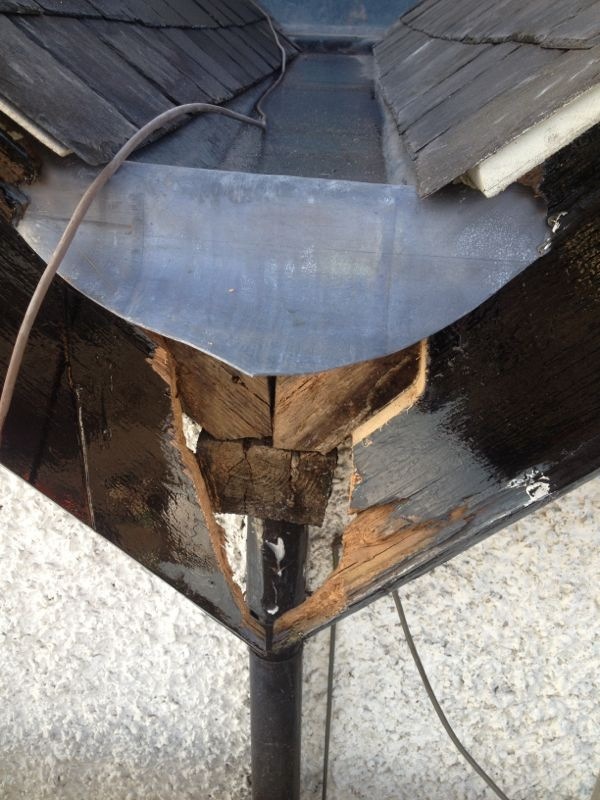 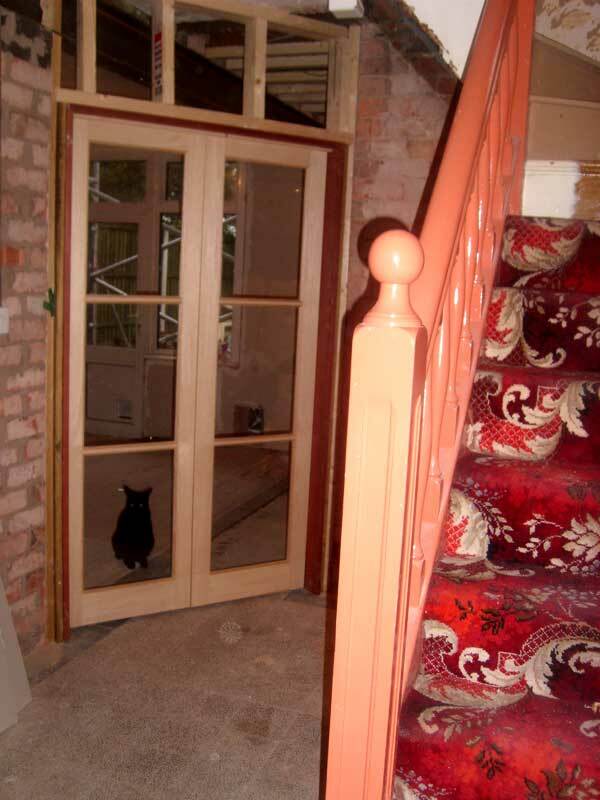 Using our years of experience and joinery skills, we are able to restore and decorate decaying woodwork. 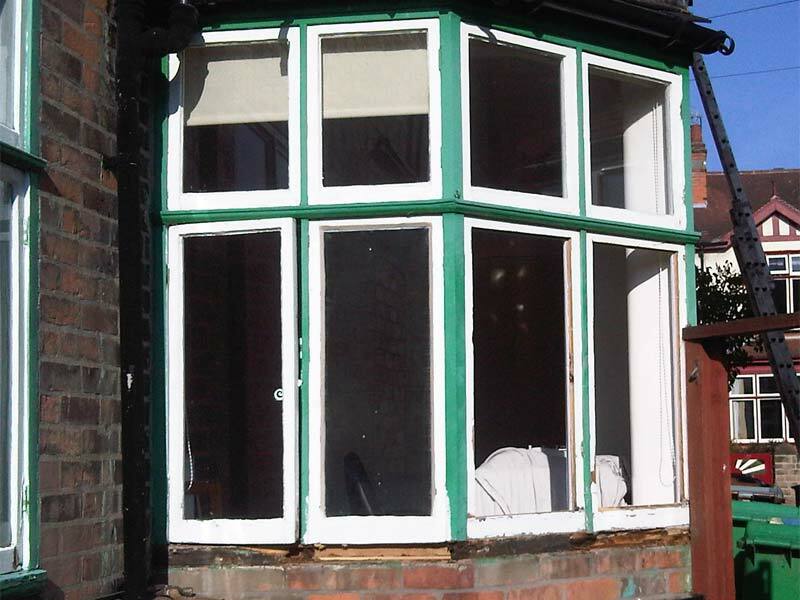 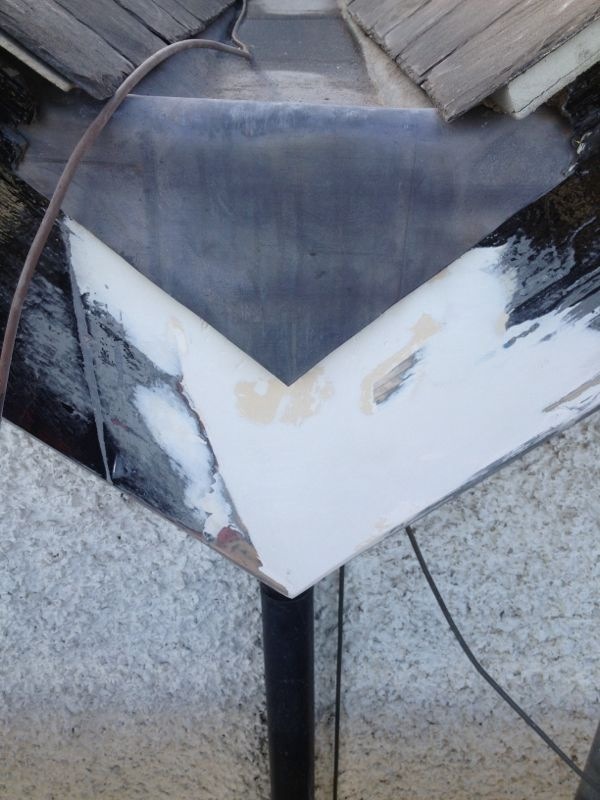 We've restored and painted rotting window frames in Nottingham, and repaired and decorated wooden conservatories. 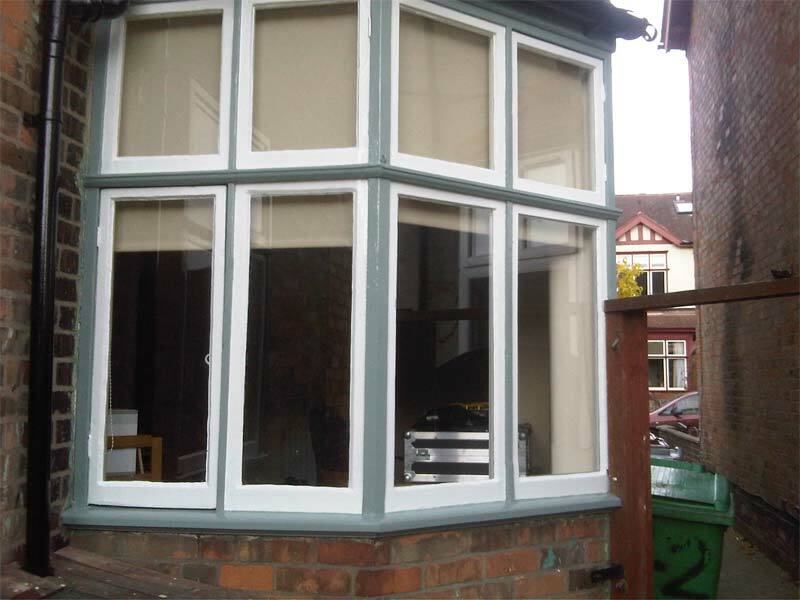 If you'd like a free quote for window frame restoration and decoration, just get in touch. 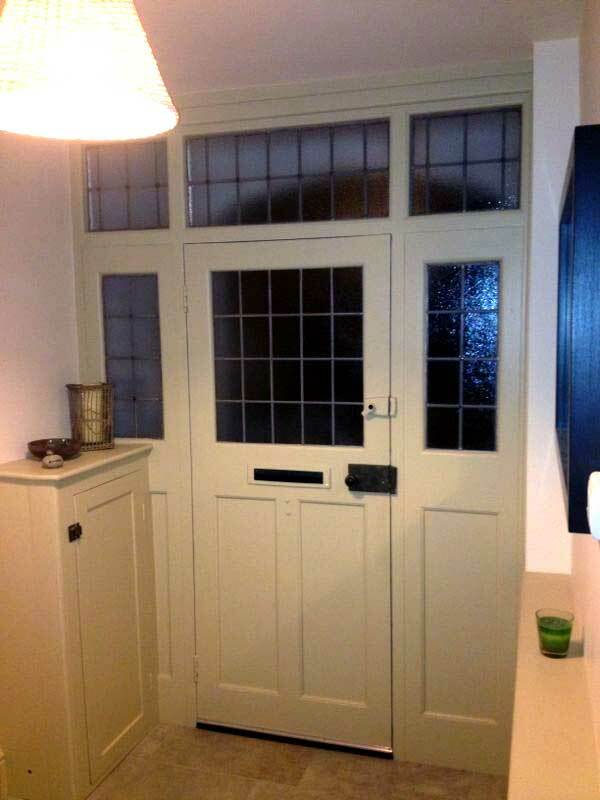 I first used Dean six years ago for our lounge. 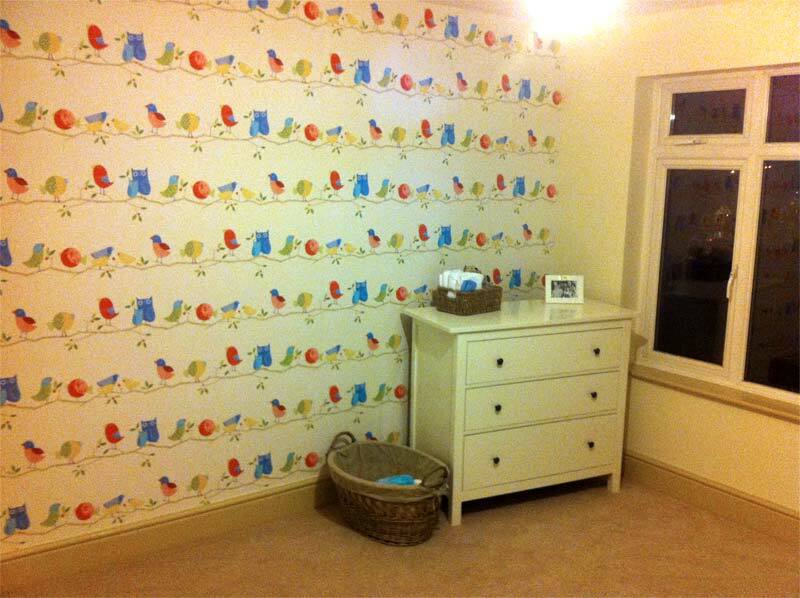 He did a great job and the wallpaper still looks good. 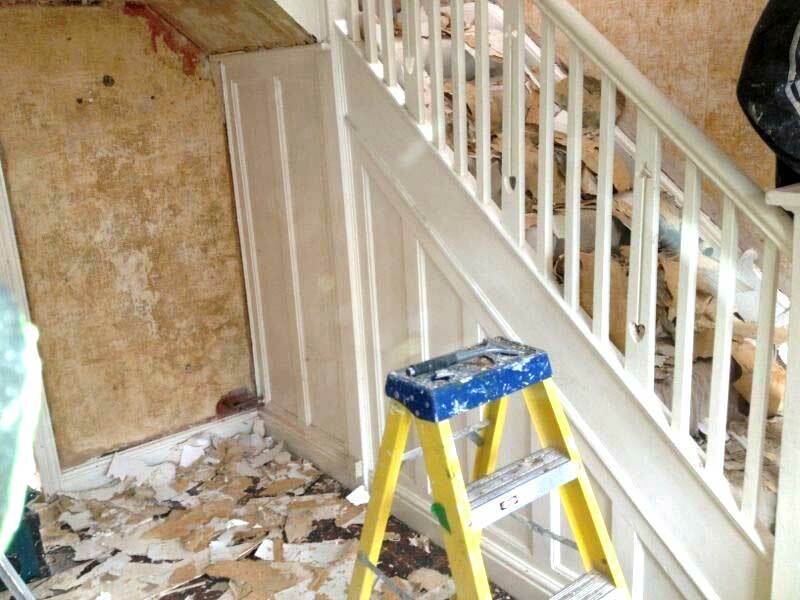 We now use him for all our decorating. 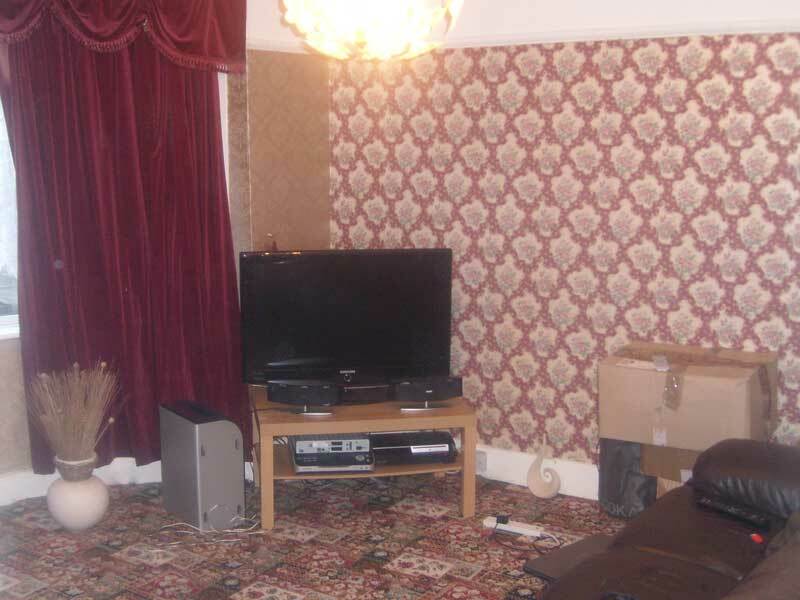 He always gives helpful advice on our decorating ideas and he is a pleasure to have a round. 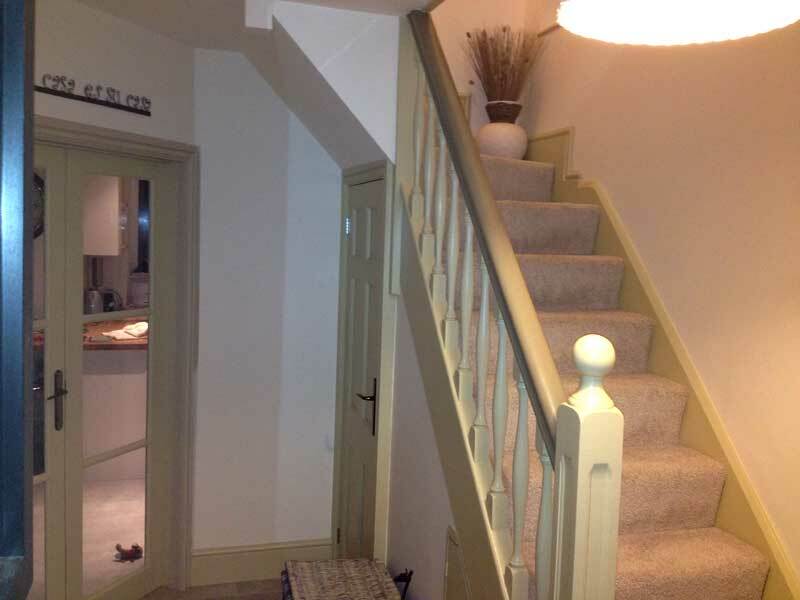 Dean worked in a very systematic precise way, to a very high standard. 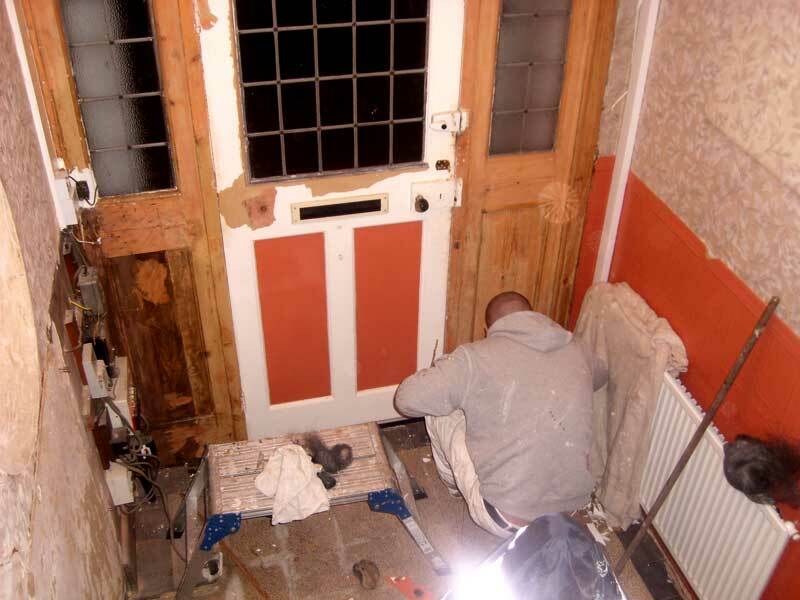 He worked on one room at a time, causing the minimum disruption. 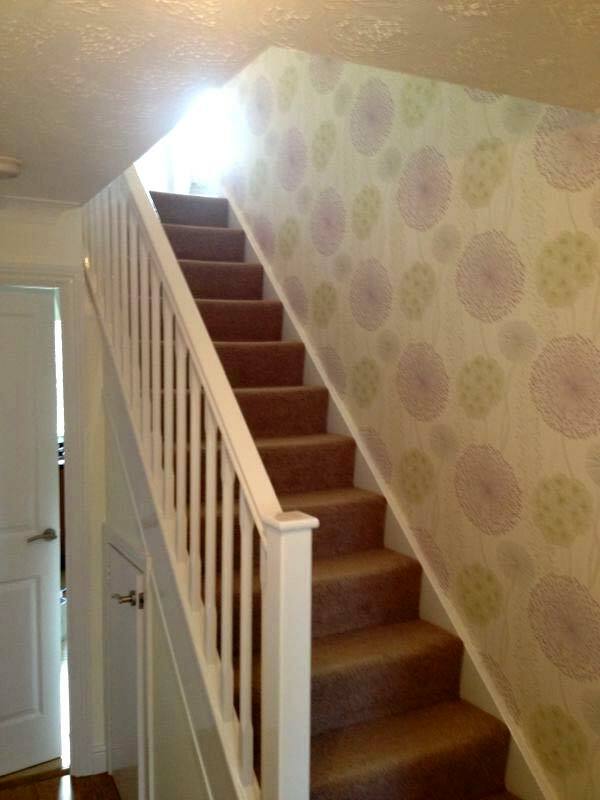 I am delighted with the results.